Your home may be the place in which you find escape from the loud, busy world outside but it’s not immune to distractions like the work you bring back with you. 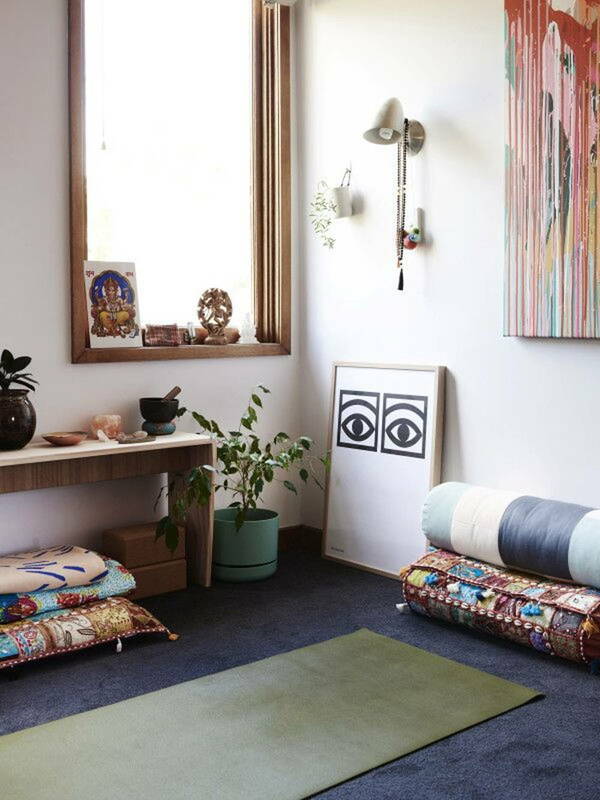 Strive for nirvana within your home by carving out safe, quiet spots for yourself. 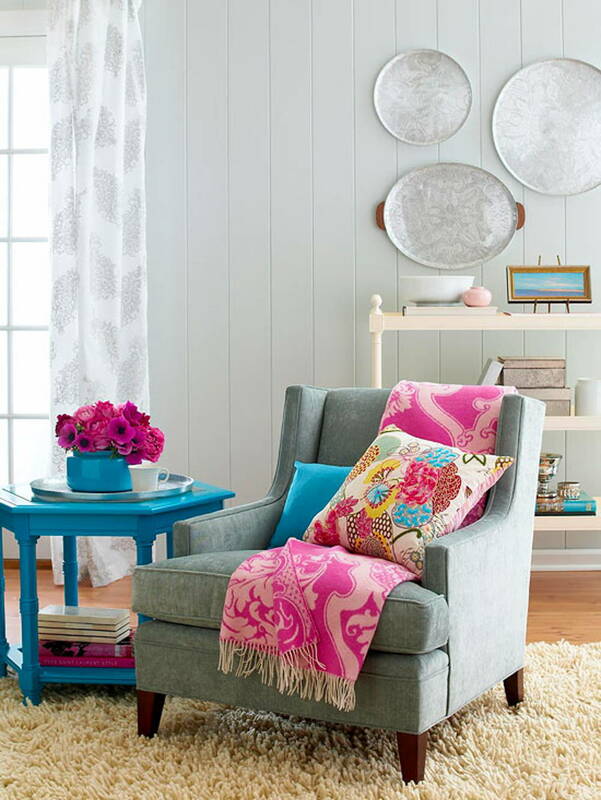 It’s called a reading nook, but think of it as a quiet area where you can do things like listen to music, knit, or just sit with a hot cup of coffee. 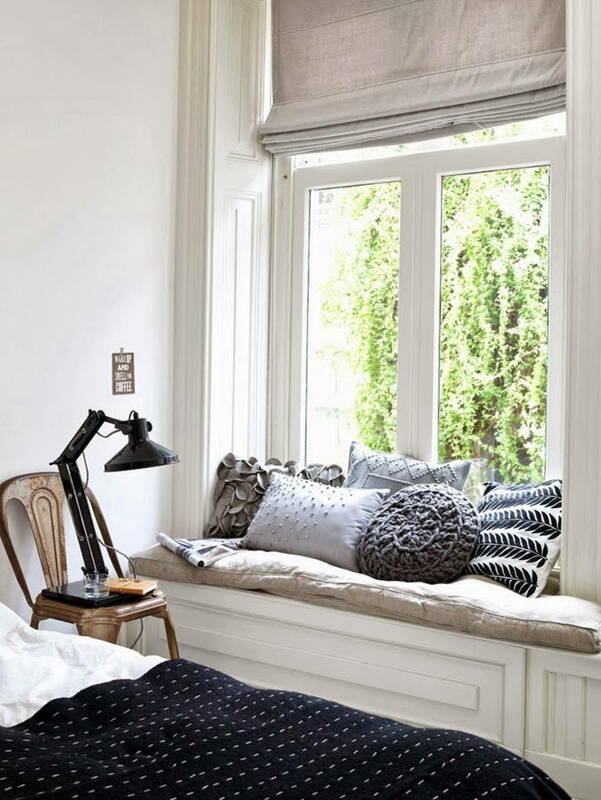 Think of a reading nook, and you usually imagine a window seat but you can repurpose just about any small, cosy area in your house. 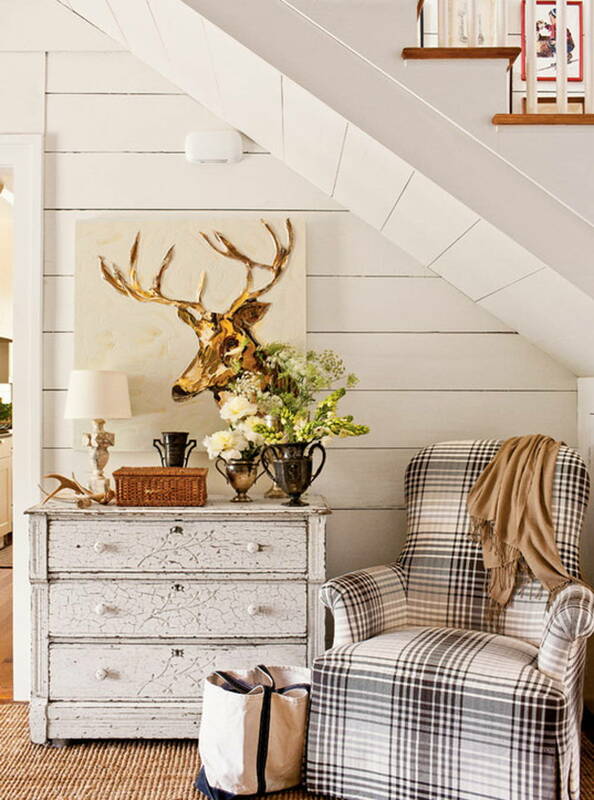 We especially love nooks under the stairs or in an old built-in cupboard that has had its doors and shelves removed. You can even create one in your apartment balcony or back porch if you’ve got the space to spare. Shelf to keep your books close. Comfy armchair or cushioned seat that allows you to put up your feet. Table for your glasses, hot drink, and half-read book. Sunlight is great but if you don’t have a well-lit space near a window, simply ensure that you have soft, adequate overhead lighting that doesn’t create shadows. Cushions and throw to support your wrists and arms while doing all that heavy reading, while keeping you cosy. Plants and/or potpourri to set the mood. Hey, TV is the ultimate form of escapism right? Before you buy that 70” monster screen though, take your cues from science – you wouldn’t want to sit in the front row at the cinema, and the same laws of physics apply here for your comfort. 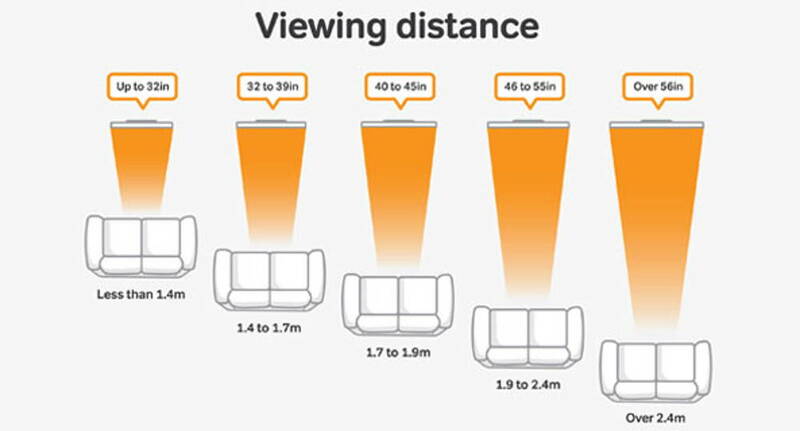 Instead, ensure your screen size and seat distance work together to create a viewing angle of 60 degrees or less. A good recliner or long couch depending on your “audience” size. Carpets and rugs are great for absorbing sound. 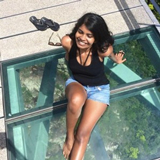 You should also look into acoustic wall or ceiling coverings if you live in an apartment where loud noises may disturb housemates or neighbours in their sanctuaries. Entertainment rooms work best with dim lighting – if you’ve got a large window, invest in blackout curtains to keep sunlight out. Depending on the size of your room and the company you expect, you might also want to invest in a good sound system. Take into consideration the fact that this might mean extensive wiring, which might incur additional costs to conceal. 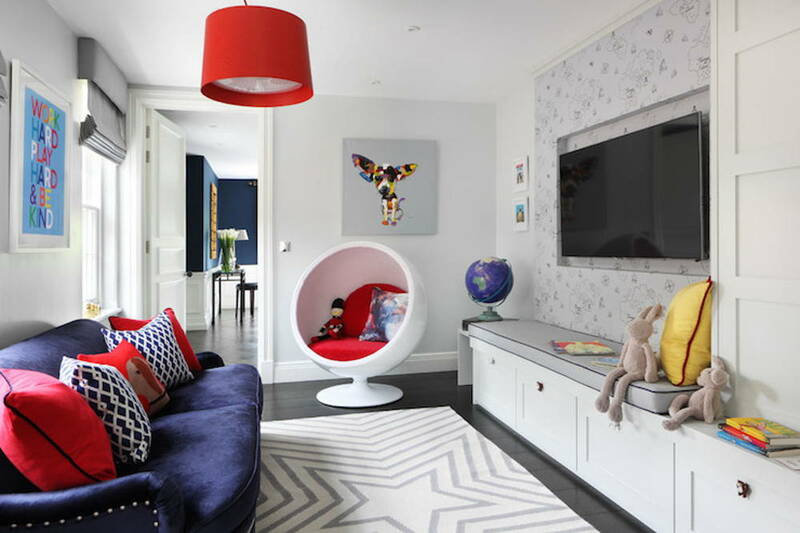 Read this article for more tips on creating your dream media room. You will need coffee tables for your popcorn and remotes, but be sure that these do not exceed your TV rack in height. Measure, measure, measure. Alternatively, side tables may be a better bet here. Some people find peace outside, some find it within. Yoga helps increase your flexibility, muscle strength, and all that jazz, but it also has a relaxing, therapeutic effort. A quiet, uncluttered area with enough space for you to move around and stretch without knocking things over. 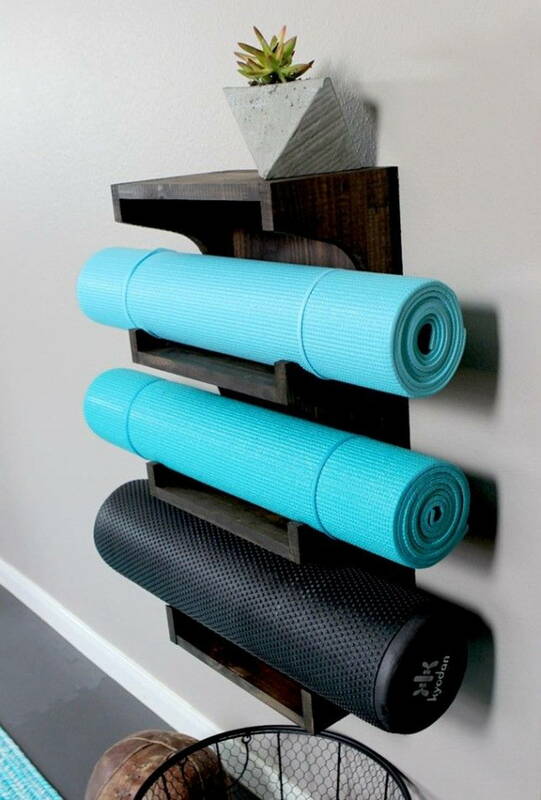 Yoga is also all about decluttering the mind, so keep your walls and décor to a bare minimum. You should also opt for soft, muted colours that will help you stay on point. 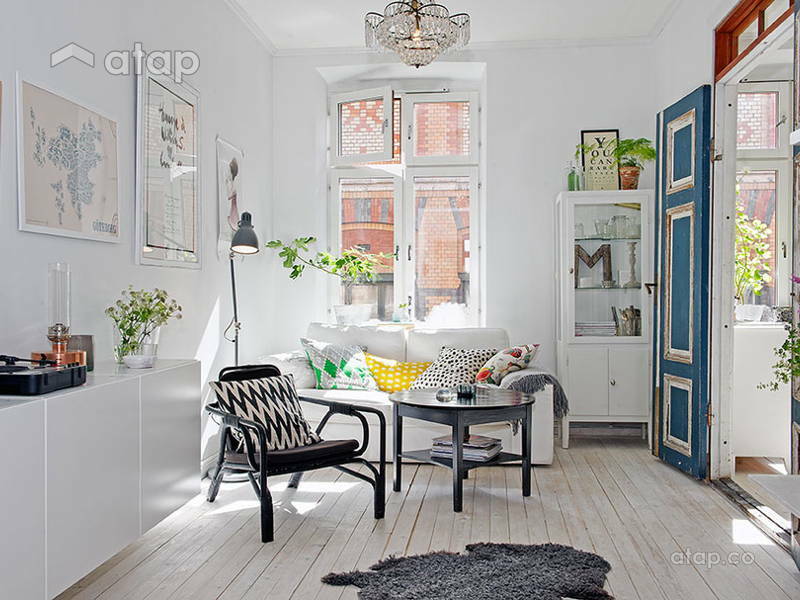 You’ll be doing a lot of deep breathing, so ensure your walls and furniture are free of toxic paints and chemicals. We also love the addition of air cleaning plants such as Boston Fern, Bamboo Palm, and Peace Lily. A basket to store essentials such as your rolled-up mat, foam rollers and blocks, straps, and more. If space is an issue, a wall-mounted rack works fine too. If you share your home with others, consider a privacy curtain that will allow you to go into the Happy Baby pose without worry. Lightweight cotton drapes are great as they serve this purpose while lending a sense of softness to your area. A diffuser and sound system allows you to set the mood for your other senses as well. This is highly optional but if you’re an active practitioner, consider investing in a light dimmer and heater for your yoga space so that you can control the lighting and temperature for different forms of yoga. Hot Yoga, anyone? Contractor vs. Interior Designer: Who Should I Hire for My Renovation?